Colin and I met in December 2016 through Christian Connection and a mutual love of Frasier! We got engaged in May 2018 and are planning our wedding for next August. 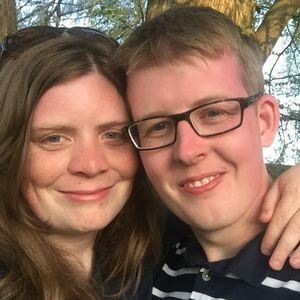 We are both so grateful to Christian Connection - we are both romantically very shy and so it was a big help.